What is The Purpose of This UI Kit? Simply a collection of components I have built using Bootstrap 4. They should be Plug n Play and require no extra css or JS. 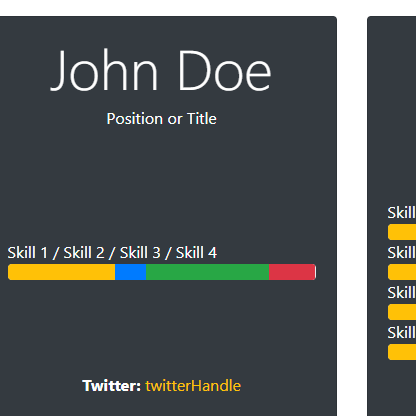 I am working off of two premiss for this UI library / Kit. 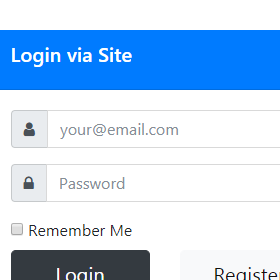 No custom CSS to be added. Meaning you don't have to modify any bootstrap css values. Our goal is to completely use the utilities in Bootstrap 4 to our benefit. All components should basically be copy and paste for sites that use Bootstrap 4. The one, ONE, caveat to that right now is font awesome. I require some sort of icons for certain components, and since font awesome is one of the easiest to just drop in I am using that. Feel free to replace the icons with your own icon framework. 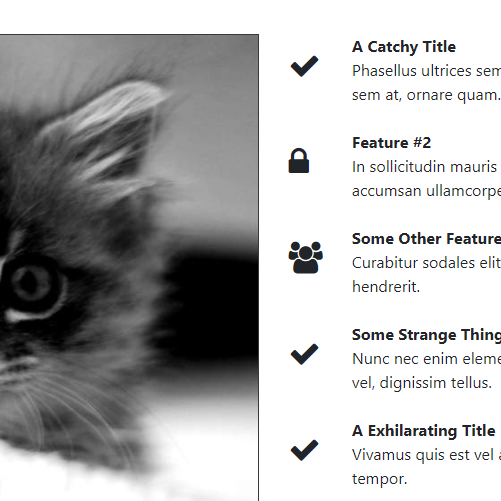 The vision is to collect and create over 500+ Bootstrap 4 components using straight vanilla Bootstrap. And to have them all released for free as one UIKit. In the future, there are plans to create themes using the components to show how to use them within the design realm. 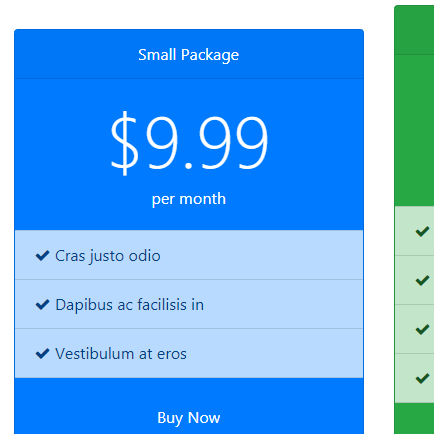 I'll eventually release premium themes and components. But that is beyond the scope of the project for now.